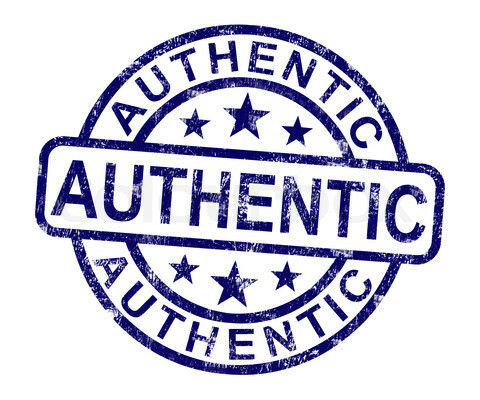 Are you an authentic small group leader? People in churches have become very accustomed to “Do what I say, not as I do” thinking. When leaders model that kind of hypocrisy in the group, it turns the group inward and brings about a sickness that is difficult to overcome. We do not need any more armchair theologians as small group leaders (or as church leaders, for that matter)! We do not need people who talk good ministry but never do it. We need doers of the Word, men and women of action – action spurred on by God’s call on their lives. We desperately need leaders who model reconciliation and a witnessing lifestyle. People will respond when they see their leaders committed in action to disciple making. Leaders like this will redefine the norm. Small groups need leaders like this because small groups themselves must become centers of outreach rather than inward cliques. For the most part, the days of lone-ranger evangelism are over. Individuals are not usually charged to fulfill the Great Commission themselves. Evangelism belongs to small groups who team up to use their collective gifts to impact the world around them. The small group shepherd-leader who has God’s heart of reconciliation will develop a lifestyle that puts compassion for lost sheep primary over the distractions in life. Over the next week or so, I’m going to focus on what it will take to make our groups more focused on the harvest. I’ll tell you this: it’s going to take some paradigm changes! This post is adapted from my book, Leading from the Heart: A Group Leader’s Guide to a Passionate Ministry (TOUCH Publications).